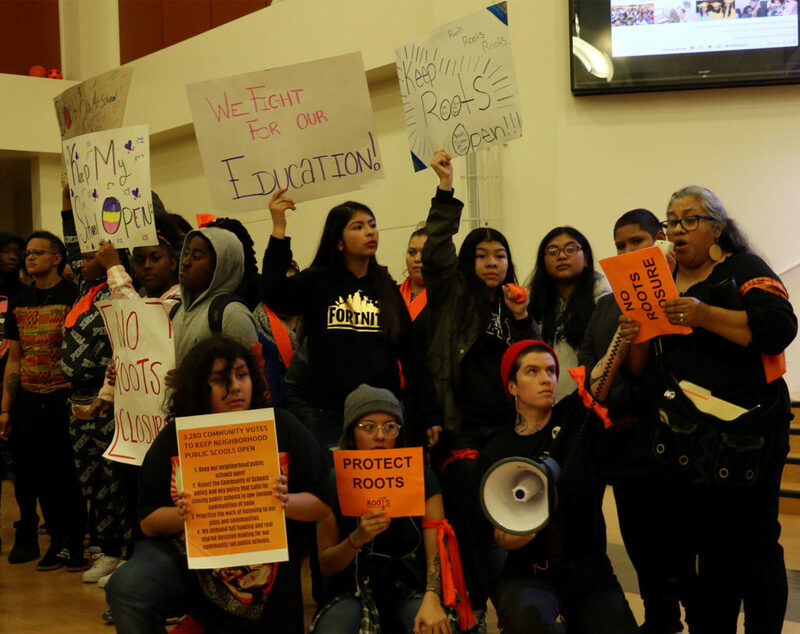 At an emotional meeting Monday night, the Oakland Board of Education voted to close Roots International Academy, a middle school in East Oakland, despite Roots students, parents, teachers, and staff imploring them to keep the school open. A committee meeting on Thursday explored the high turnover rate among staff and teachers in OUSD and its effect on student achievement. Despite receiving hundreds of thousands of dollars from community donors to support high school athletes, district officials have no plans to continue funding bowling. 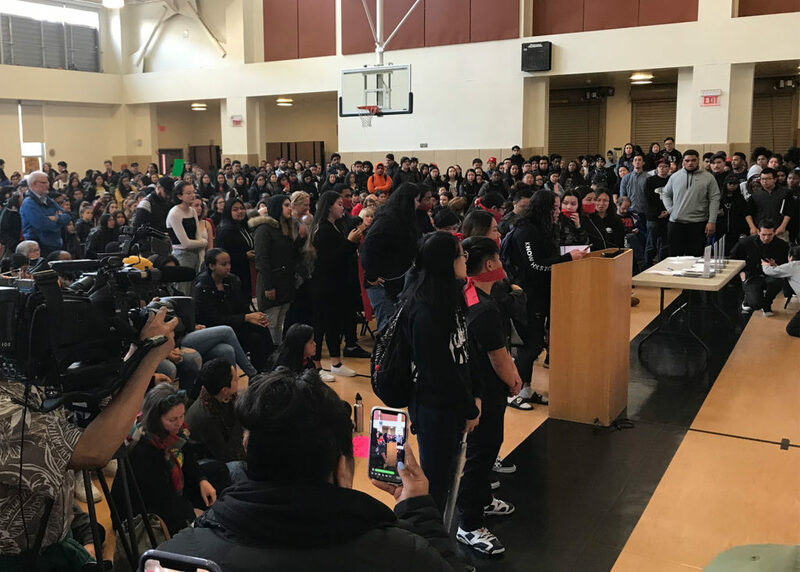 Students spoke at an open forum with members of the Mills administration to talk about possible curriculum cuts. Oakland Public Library, home to much more than books and shelves, encounters an old foe – funding. 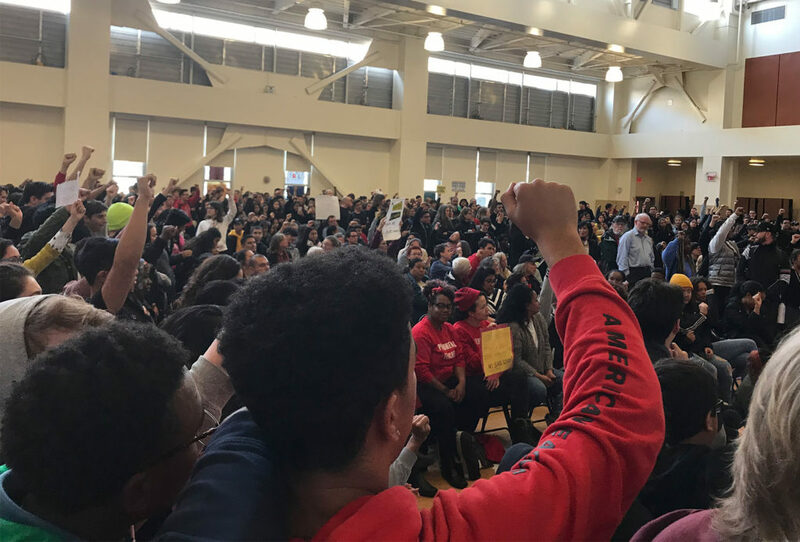 Oakland Unified School District is fighting to preserve essential adult education services despite severe cuts. Join in the discussion. The Oakland City Council passed a budget Tuesday night that will eliminate 80 city jobs. But thanks to a last-minute proposal from four councilmembers, funding for art and culture programs that had been on the chopping block was spared. As the Oakland School Board moves forward with its plan to close five elementary schools in order to save $2 million, the California Supreme Court is considering whether redevelopment agencies should be required to give up some of their funding to support school districts and county services. Oaklanders have six days left to vote for or against Measure I, a tax increase for homeowners that would be used to compensate budget deficits in various city departments, specially the Oakland Police. Mayor Jean Quan’s proposal has incited a heated debate among councilmembers and residents on whether the tax increase will truly help alleviate the city’s financial crisis. Oakland North has put together this overview of Measure I for Oakland residents who haven’t yet mailed their ballots.